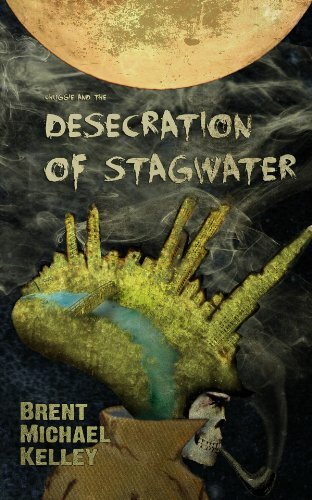 In the first installment of Mischief Mayhem Want and Woe, Brent Michael Kelley unleashes the horrors of Desecration on Stagwater. Norchug Mot Losiat, Chuggie to his friends, is walking Drought. When, in his rambling, he stumbles upon the remote city of Stagwater, he finds love, temptation, and treachery. He fights against men, demons, and his own nature to battle the sinister forces threatening the city. But Chuggie? All he wants is a boat.